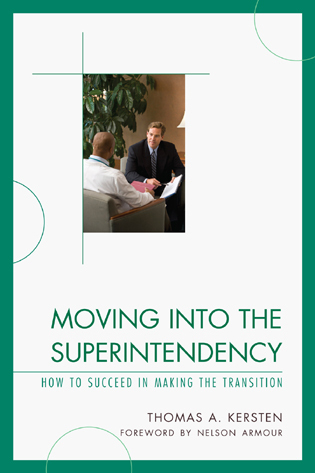 JEFFREY L. BULLER is the director of Leadership and Professional Development at Florida Atlantic University and a senior partner in ATLAS Leadership Training. 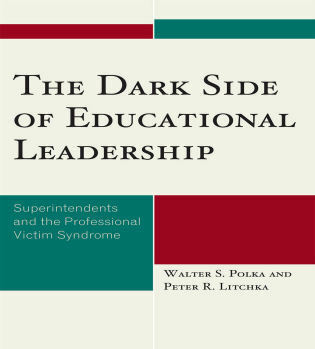 He holds a doctorate from the University of Wisconsin-Madison and has published sixteen other books on academic leadership as well as numerous articles, including nearly two hundred on higher education administration. 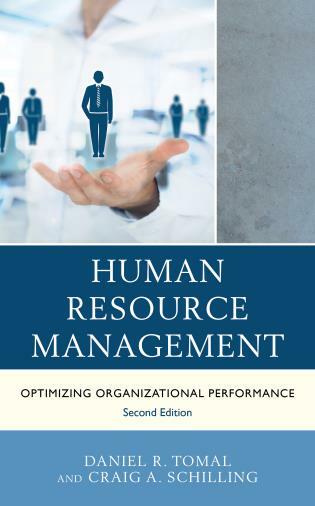 Jeffrey Buller makes stress and time management both entertaining and achievable. 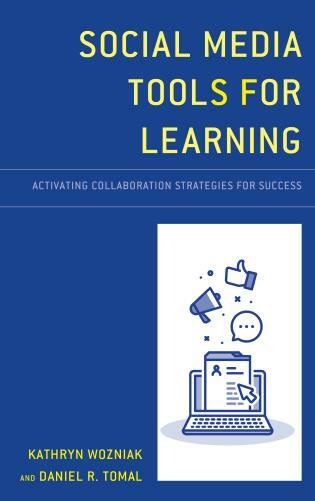 The examples and exercises in this book are invaluable, and I will easily be able to incorporate his clever strategies into my day-to-day life. 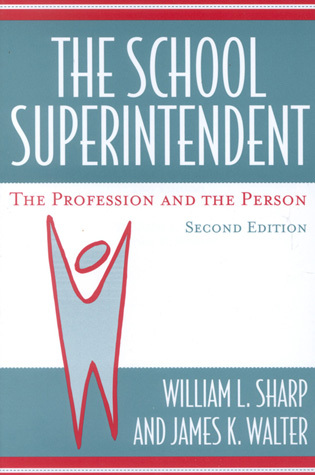 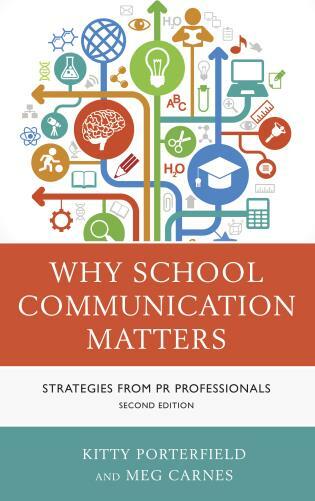 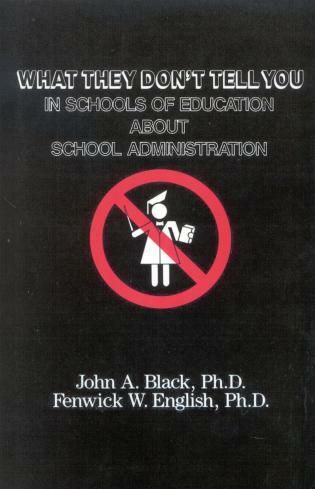 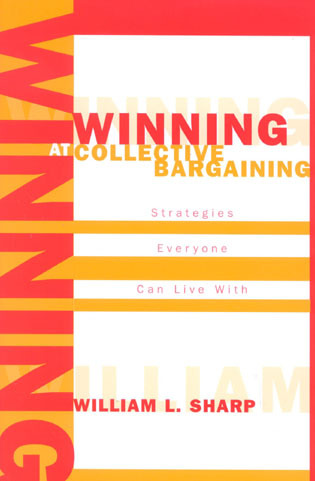 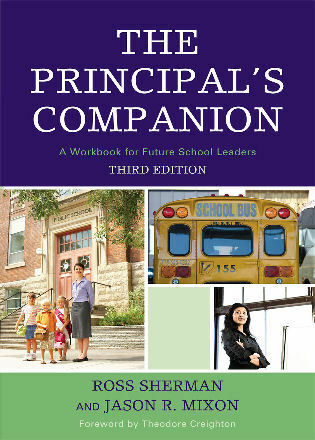 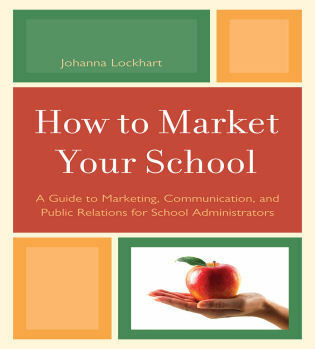 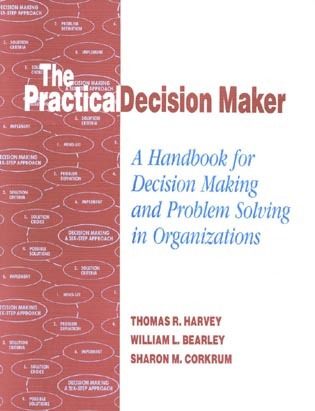 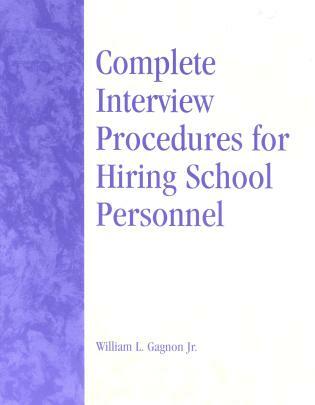 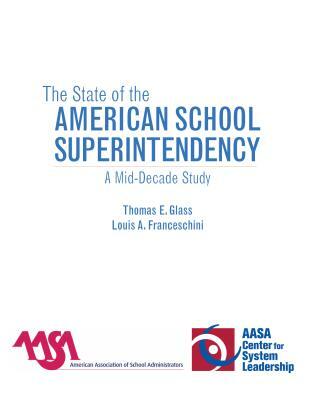 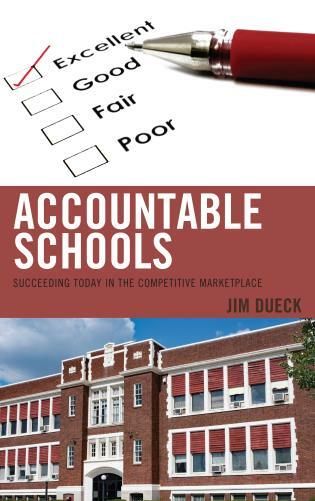 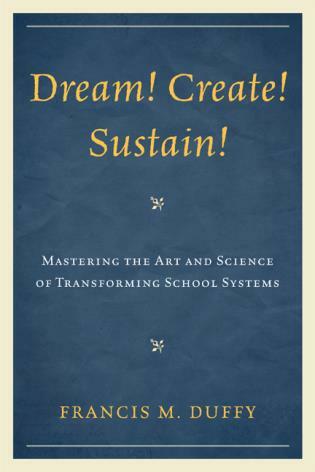 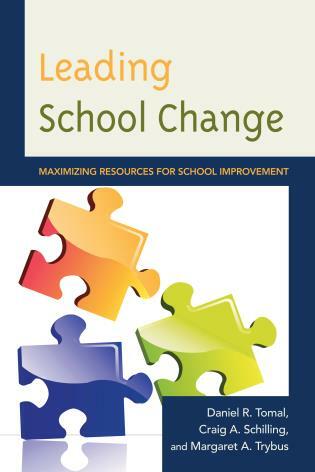 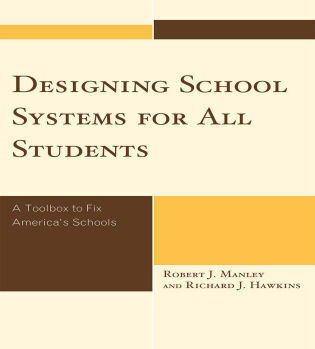 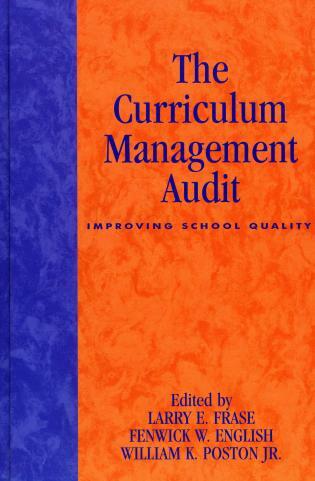 Every academic leader should have a copy of this book! 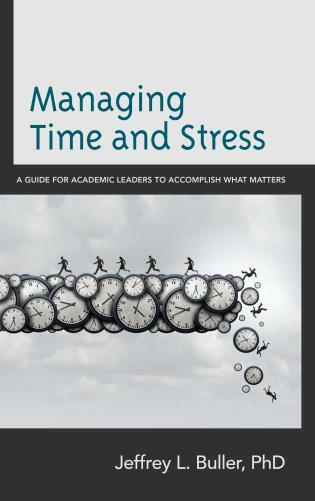 In addition to its usefulness for current academic leaders, Managing Time and Stress: A Guide for Academic Leaders to Accomplish What Matters provides a great reference for future leaders who are looking to utilize strategies for effective leadership. 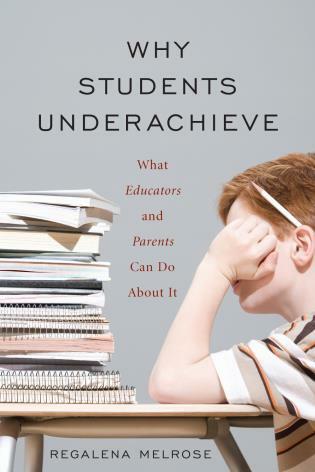 Jeff Buller has laser focus on specific academic challenges as well as a wide array of useful solutions. 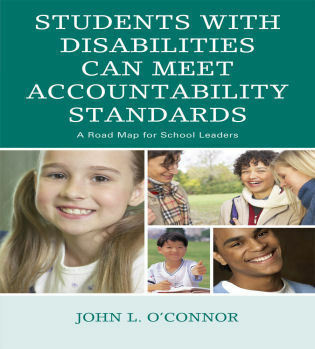 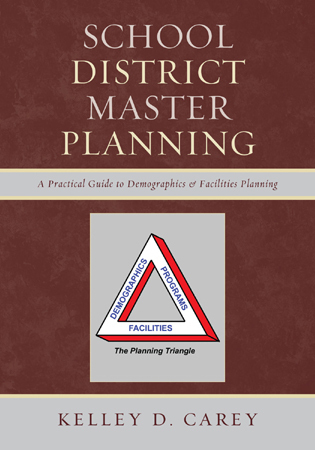 The format of the book allows readers to achieve a general overview or to select specific topics to target. 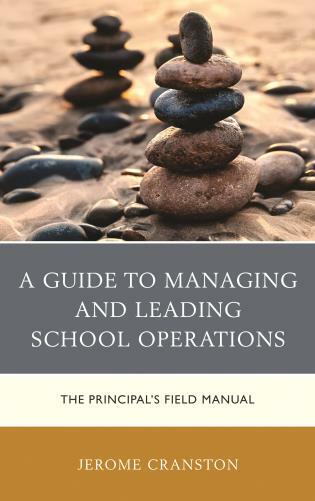 The book provides a concise guide to how academic leaders can manage their time more efficiently and thus better cope with the stresses of their position. 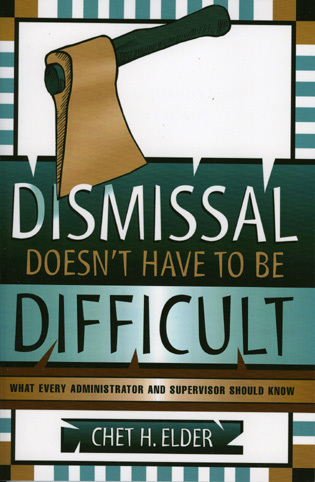 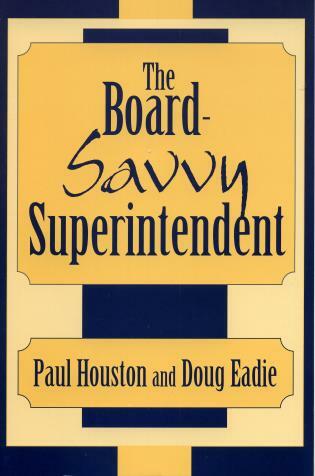 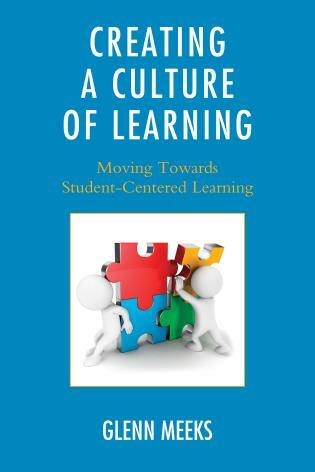 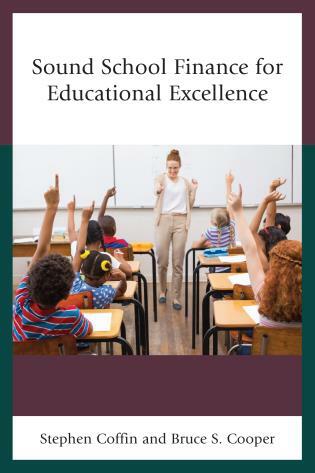 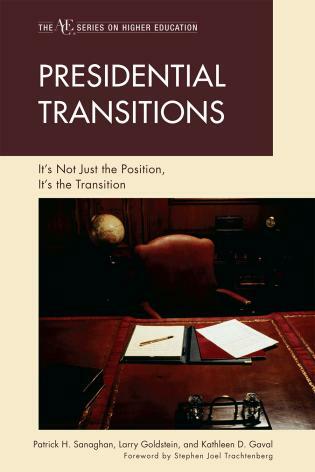 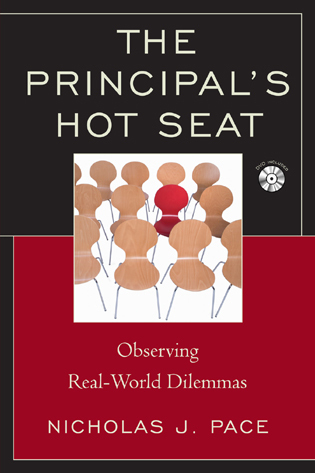 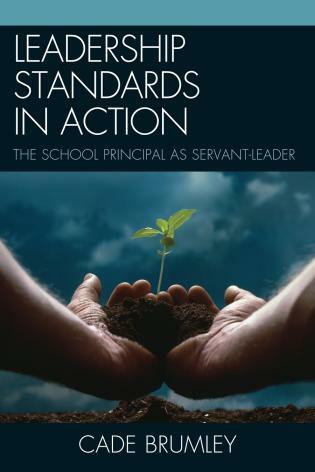 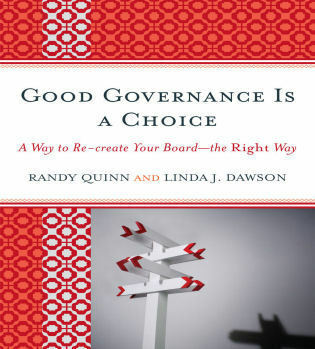 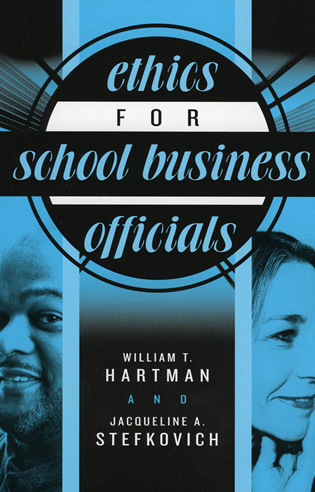 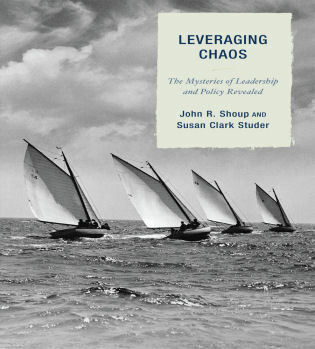 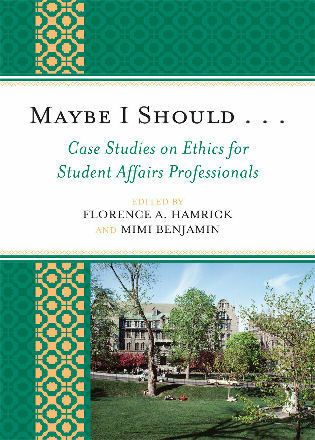 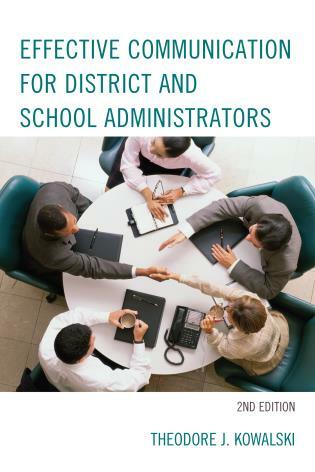 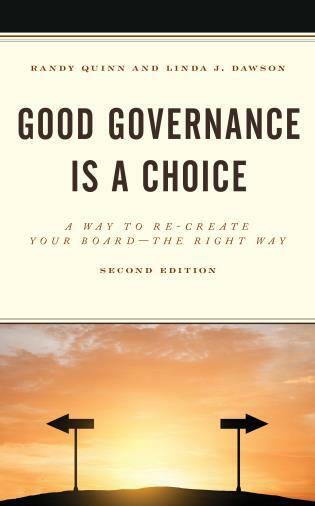 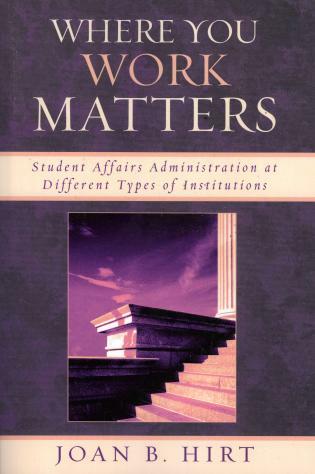 Rather than focusing on theory or the “causes” of time and stress pressures for college administrators today, the book focused on field-tested approaches for achieving more of one’s priorities and for dealing with the pressures of academic leadership positions. 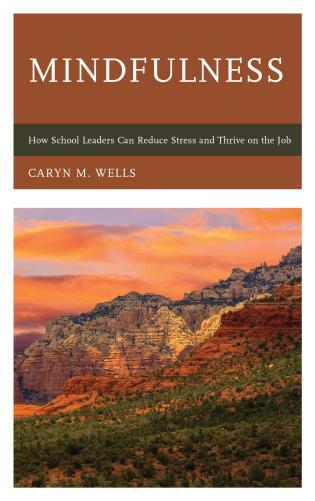 (Academic leaders already know why they’re running short of time and feeling stressed; they don’t want more analysis and theory, but rather insights into how they can make things better.) 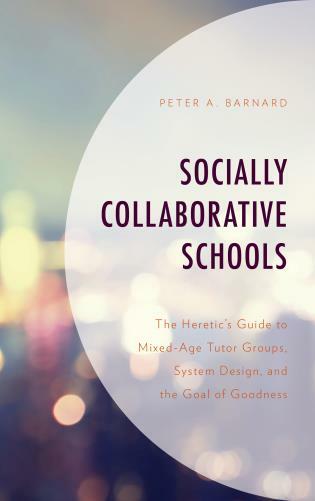 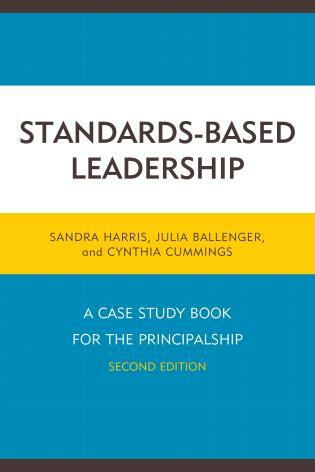 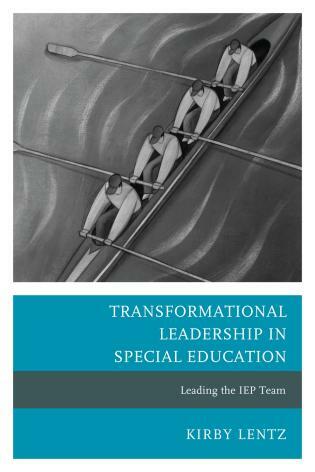 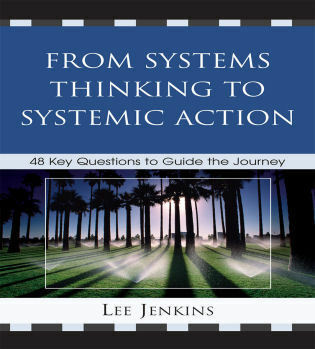 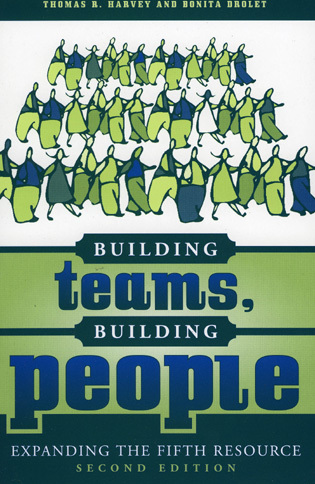 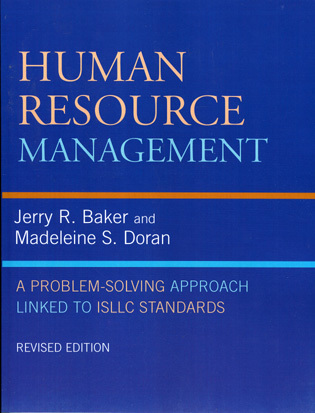 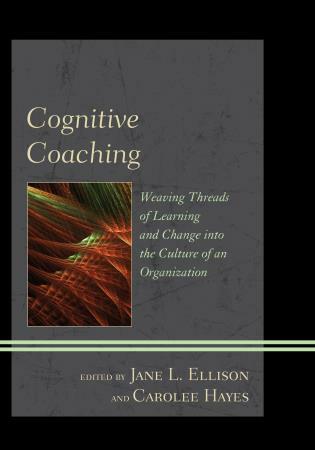 The book is designed for use by individual academic leaders, administrative teams in a retreat, leadership workshops or training programs, and courses in higher education leadership.